Gujarat has always been a state with high growth rates. The Chief Minister of Gujarat has higely responsible for this performance. The people of Gujarat have selected many political party and leaders for thier betterment. Till now there has been total 16 Chief Minister of Gujarat. 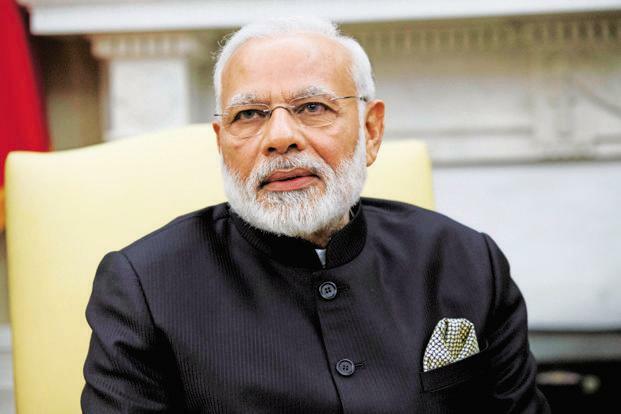 Before becoming Prime Minister of India, Narendra Modi was the 15th Chief Minister of Gujarat and longest term holding CM of Gujarat. 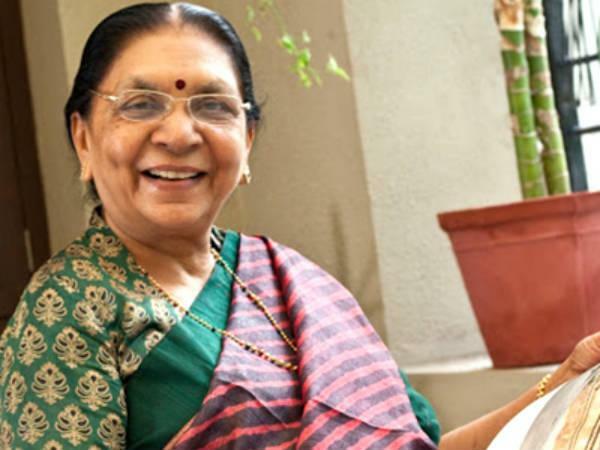 After Modi, Anandiben Patel was the first Women Chief Minister of Gujarat. Currently, then Vijay Rupani has taken oath on 7th August 2016 to become Chief Minister of Gujarat. 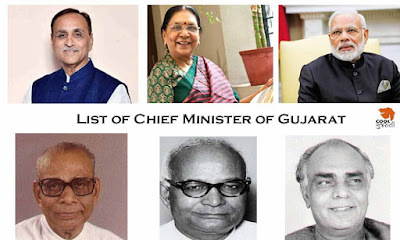 Here is the List of total 16 Chief Minister of Gujarat is as follow. Let talk about the List of CM of Gujarat in detail. 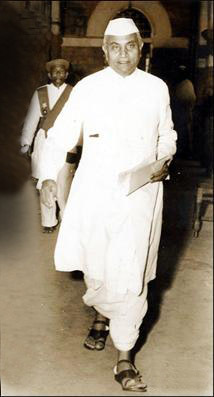 Jivraj Narayan Mehta was the first Chief Minister of new Gujarat State. He was the Chief Minister of state from 1st May 1960 to 19th Sep 1963. From 1963 to 196, he works for Indian High Commissioner of the United Kingdom. He was born on 29 August 1887 in Bombay Presidency. He was a son-in-law of Manubhai Mehta who was a Dewan of Baroda State. He confirms his admission into Grant Medical College and Sir J.J Hospital after clearing written test which was conducted by British IMS officers. Balwantrai Mehta was the second Chief Minister of Gujarat State. He was the Chief Minister of state from 19 February 1900 to 19 September 1965. He has participated in Independence movement of India and also considered as Architect of Panchayati Raj because of its contribution towards the democratic decentralization. He founded an Educational institution name as Bhartiya Vidya Bhawan. He was born on 19th February 1900 in Bhavnagar State. He was from Middle-Class Family and studied up to B.A, further he refused to take a degree from the British Government. Hitendra Kanaiyalal Desai was the third Chief Minister of Gujarat. He was the Chief Minister of State from 20th September 1965 to 12th May 1971. He was a leader of Indian National Congress party and later he decided to step out of the party after the death of Indira Gandhi. He was born on 9th August 1915 in Surat. He was arrested for one year during Quit India freedom Movement. Ghanshyam Chhotalal Oza was the fourth Chief Minister of Gujarat. He was Chief Minister of State from 17 March 1972 to 17 July 1973. He was born on 25 October 1911 in Gujarat. 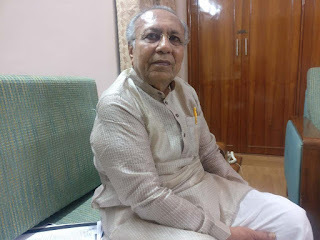 He has studied B.A and L.L.B and becomes a member Legislative Assembly of Saurashtra State from 1948 to 1956. 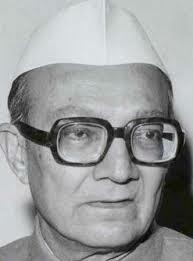 Also, he had become a member of Lok Sabha from 1957 to 1967 and again from 1971 to 1972. Afterwards, he was a member of Rajya Sabha from 10 April 1978 to 9 April 1984. Later in 1971, Oza has defeated Minu Masani and become a minister. Chimanbhai Patel was the fifth Chief Minister of Gujarat. He was Chief Minister of Gujarat from 17 July 1973 to 9 February 1974. He was forced out from the party after the Nav Nirman movement on charges of corruption. After expelled from the party, he helps Babubhai J Patel in the formation of Janta Morcha Government. He was born on 3rd June 1929 in Chikodra village of Vadodara district. In 1950, he was elected as the first president of the student union from University of Baroda. 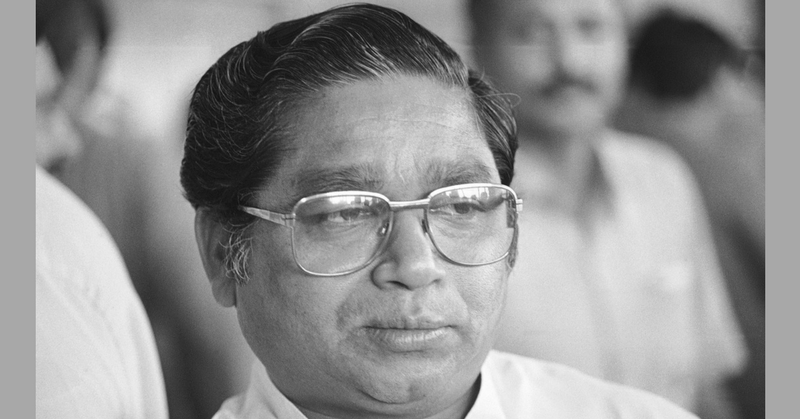 He again becomes Chief Minister from 4 Mar 1990 to 17 Feb 1994. Babubhai J. Patel was the Sixth Chief Minister of Gujarat State in India. He was Chief Minister of State from 18 Jun 1975 to 12 Mar 1976. He was born on 9 February 1911 in Nadiad, Gujarat. By Profession, he was a lawyer and later joined Indian independence movement in 1930. Till 1942, he went to jail for seven times. Later, he again becomes Chief Minister of Gujarat State from April 1977 to February 1980. 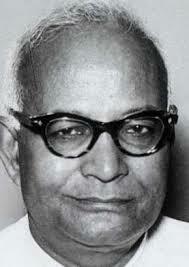 Madhav Singh Solanki was the seven Chief Minister of Gujarat State from 24 Dec 1976 to 10 Apr 1977. He was the leader of National Congress party and an External Affairs Minister of India. However, he is known for his KHAM theory which helps him a lot to come to power in Gujarat in 1980. Solanki was born on 30 July 1927. He introduced the reservation for social and economic backward class which was based on Bakshi Commission. He supported Adivasi, Harijan, and Muslims by introducing KHAM formula. Later he again becomes Chief Minister of Gujarat from 7 Jun 1980 to 6 Jul 1985. 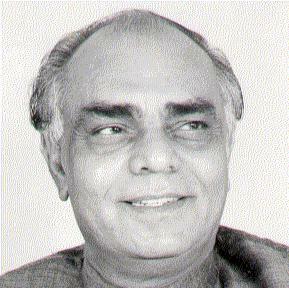 Amarsinh Chaudhary was the Eight Chief Minister of Gujarat State from 6 Jul 1985 to 9 Dec 1989. He was born on 31 July 1941. In 1972, he became a junior Minister under the leadership of Ghanshyam Oza. By profession, he was a Civil Engineer and work as Government employee for Short Time. Later in 2002, he was elected as leader of Congress party. 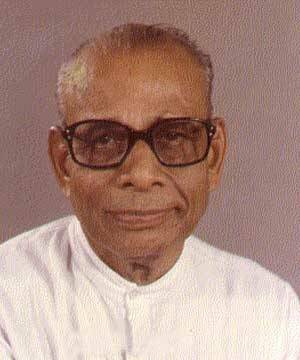 Chhabildas Mehta was the Ninth Chief Minister of Gujarat state from 17 Feb 1994 to 14 Mar 1995. He was born on 4 November 1925 in Mahuva which is pot town of Gujarat. In 1942, he left school and joined Indian independence movement. After becoming the president of the Mahuva Municipality later he was elected to as a member of Bombay council. Also, he participated in Mahagujarat Movement which was aimed to separate Gujarat state from Bombay state. Keshubhai Patel was the tenth Chief Minister of Gujarat State from 14 Mar 1995 to 21 Oct 1995. He was born on 24 July 1928. He was assigned a member of Gujarat Assembly for six times. In 1980, he joins Bharatiya Janata Party (BJP) and later left the BJP party in 2012. He was elected for Visavadar in the 2012 assembly election but later re-joined in 2014 due to its ill health. 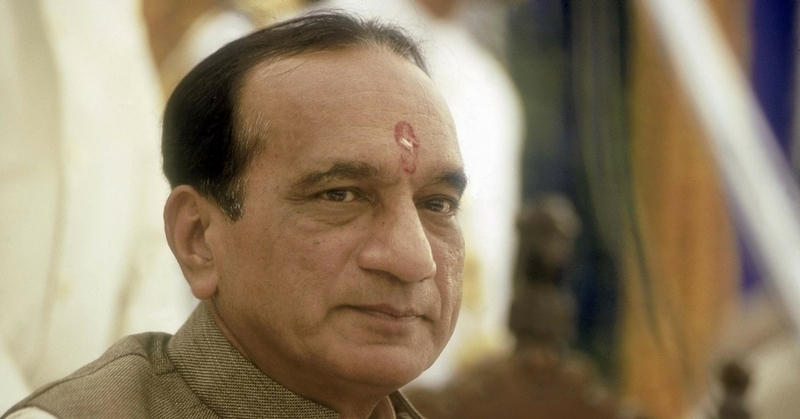 He again becomes Chief Minister of Gujarat from 4 Mar 1998 to 6 Oct 2001. 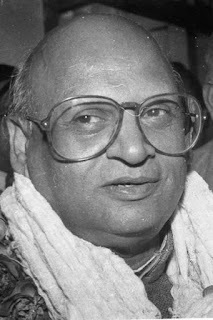 Suresh Mehta was the Eleventh Chief Minister of Gujarat State from 21 Oct 1995 to 19 Sep 1996. He was born on 5 August 1936. He was a member of BJP party and under the leadership of Keshubhai Patel BJP win the assembly election. 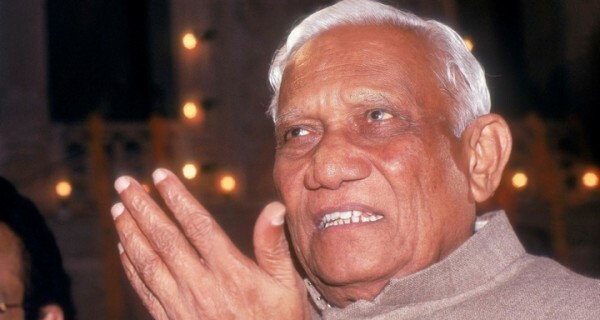 later he becomes a minister under the leadership of Keshubhai Patel. 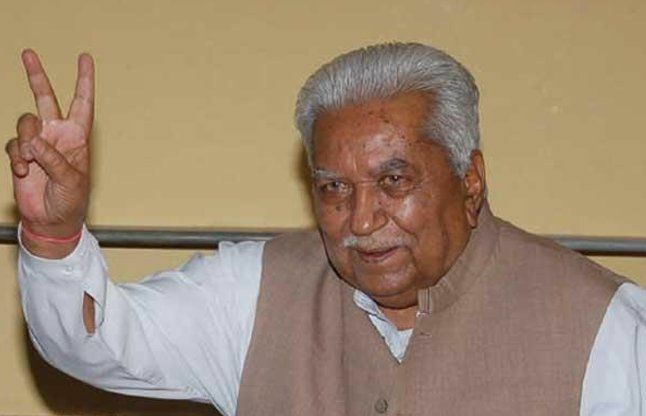 In 2007, he quit BJP party and join Gujarat Parivartan Party (GPP) which is founded, Keshubhai Patel. 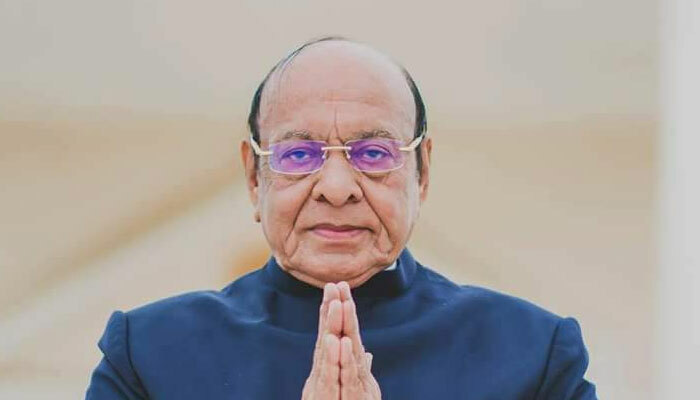 Shankersinh Vaghela was the 12th Chief Minister of Gujarat State from 23 Oct 1996 to 27 Oct 1997. He was born on 21 July 1940. He started this political life by joining Jana Sangh, which was later called has Janata Party. After Splitting of Janta Party, he becomes a senior leader of Bharatiya Janata Party (BJP). Later he formed his own Rashtriya Janata Party and merged with Indian National Congress party. 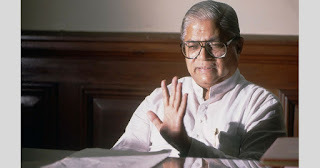 Dilip Ramanbhai Parikh was the 13th Chief Minister of Gujarat State from 28 October 1997 to 4 March 1998. He was born in 1937 and completed his graduation from Elphinstone College, Mumbai. In 1990, he was president of Gujarat Chamber of Commerce and Industry. He came in contact with Shankersinh Vaghela and joined Rashtriya Janata Party. With the support of Indian National Congress, he took an oath to became a Chief Minister of Gujarat State. Narendra Modi was the 14th Chief Minister of Gujarat State from 7 October 2001 to 22 May 2014. He was born on 17 September 1950 in Vadnagar. He is a member of Parliament for Varanasi and also a member of Bharatiya Janata Party (BJP). Modi was elected as Chief Minister due to Keshubhai Patel bad health and poor public image which occurs during an earthquake in Bhuj. 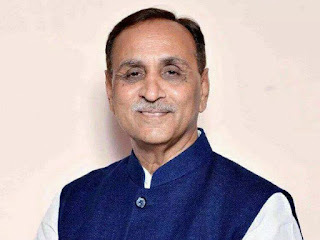 Vijay Rupani is the 16th Chief Minister of Gujarat State from 7 August 2016 to till date. He was born on 2 August 1956 in Rangoon. He got graduated as B.A from Dharmendrasinhji Arts College and further got his LLB degree from Saurashtra University. He is Indian Politician from the Bharatiya Janata Party. Also, he is a member of Gujarat Assembly which represent the Rajkot West State. On 19 February 2016, Vijay Rupani became the president of Gujarat BJP party.